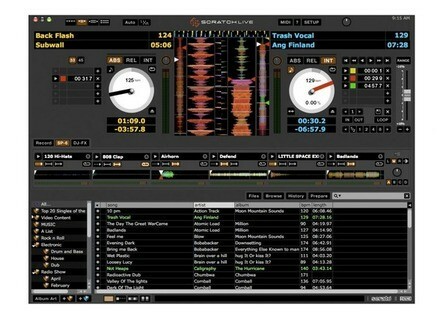 Scratch Live 2.0, DJ Software from Serato. 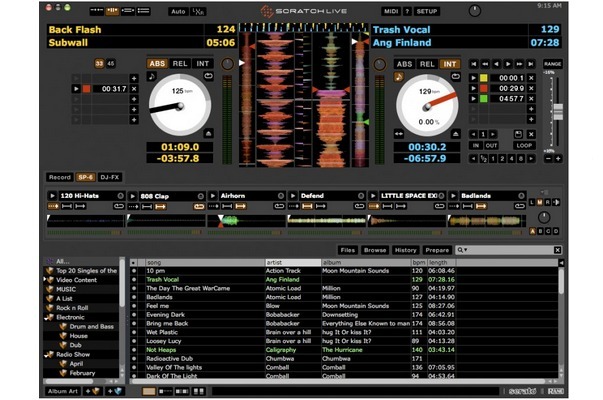 Serato Audio Research announced the release of Scratch Live 2.0. [Musikmesse] Denon DN-X1700 The DN-X1700 was showcased at this year's Musikmesse. [Musikmesse] Numark M6 Mixer Numark announced M6 USB, its new four-channel USB DJ mixer.